Develop custom dashboards using any document or sheet from your OneDrive account. Use our Connector Gallery to easily connect to your account and bring rich data sets into Klipfolio. Combine your OneDrive data with services like Google Analytics, Bing Ads, Salesforce, and more to build dashboards. Easily pull data from your OneDrive account into Klipfolio to start building dashboards. Create beautiful data visualizations that update automatically for you. 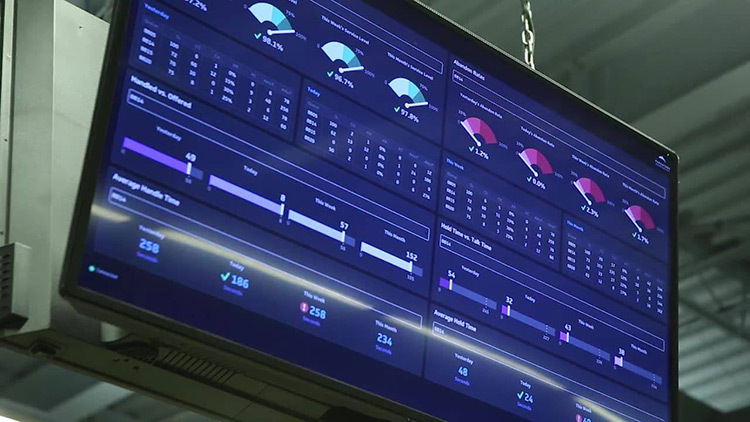 Promote a data driven culture by displaying your OneDrive dashboards on TVs throughout your office. Stop sending emails and sharing documents that never get opened and start showing your team the data used to grow your business. Use the Klip Editor to design and build custom visualizations using your OneDrive data. Why use Klipfolio and OneDrive? 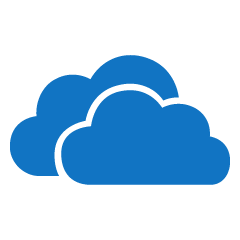 Klipfolio's dashboarding capabilities is the perfect complement to OneDrive's data storage capabilities. Here are a few reasons why Klipfolio works so well with OneDrive.